After the good reception of the first edition of the Internationalization Conference held last year within the Talentia Programme, the association bizkaia talent, promoted by the Provincial Council of Bizkaia, has organized once again this initiative so as to show the participants of the seventh edition of the Talentia Programme the opportunities offered by this process. 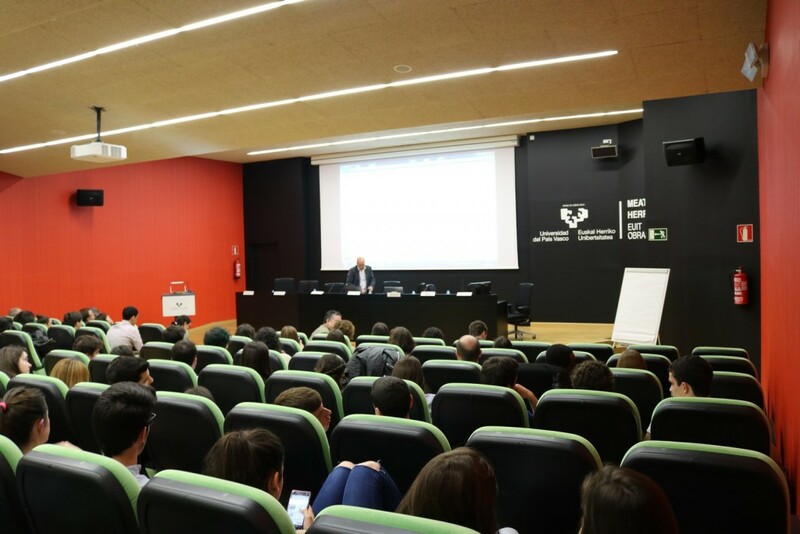 Thus, the second edition of the Internationalization Workshop was held in the morning of Wednesday, 15 May, at the Engineering School of the University of the Basque Country. This year, in addition to all the participants of the Talentia Programme, the event was also attended by the students who are participating in the Competencies for Professionalism in Bizkaia Programme, a programme which is also included in Bizkaia Talent’s talentia service. The managing director of bizkaia talent, Ivan Jimenez, opened the conference by explaining that at a time in which the future organizations, companies and professionals must respond to the needs of the current situation of globalization and therefore, internationalization, it is essential to know all the aspects of this process. 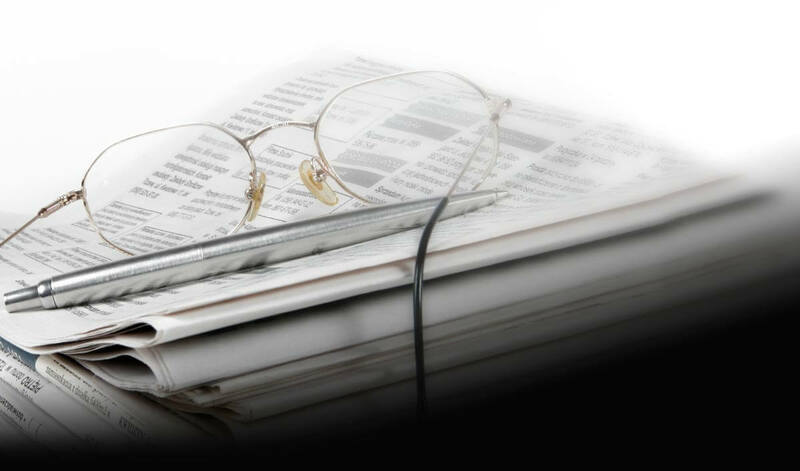 “For years, and especially in recent years, there have been many Basque companies and organizations which have paid special attention and devoted resources to their internationalization process. It is important to establish branch offices of the companies and establish them in those places which are deemed to be strategic throughout the world” Jimenez added. This year the conference had numerous representatives from some leading Basque companies at the global level, such as Xabier Manterola, manager of PA Consulting in Bilbao, José Luis Vilas, member of the Research Group of the Basque University System of the University of the Basque Country, Joseba Mezo, Corporate Manager of the Selection Area and New International Projects of Gestamp, Oscar Malo, industrial engineer and project manager of Idom, Egoitz Etxeandia and Fabiola Fares, in charge of the Exe Program and Ainhoa Gamboa organizational development and people manager of Maier S.Coop. They all described the professional profiles which are currently required “for the internationalization process established by the organization to succeed”. Within the current economic context, it is essential to know how students are trained at education centres, from the moment they start school, so that they can respond to the expectations of the society and fulfil the requirements which are now demanded by companies.